How are you all doing? I was thinking the other day that if there is one celebrity who never fails to make it to the news, it’s Kim Kardashian. Kim Kardashian is the perfect example of the phrase “Love me, hate me, but you can’t ignore me”. So let’s see why the fashion fraternity and the world in general is in love with this bombshell. 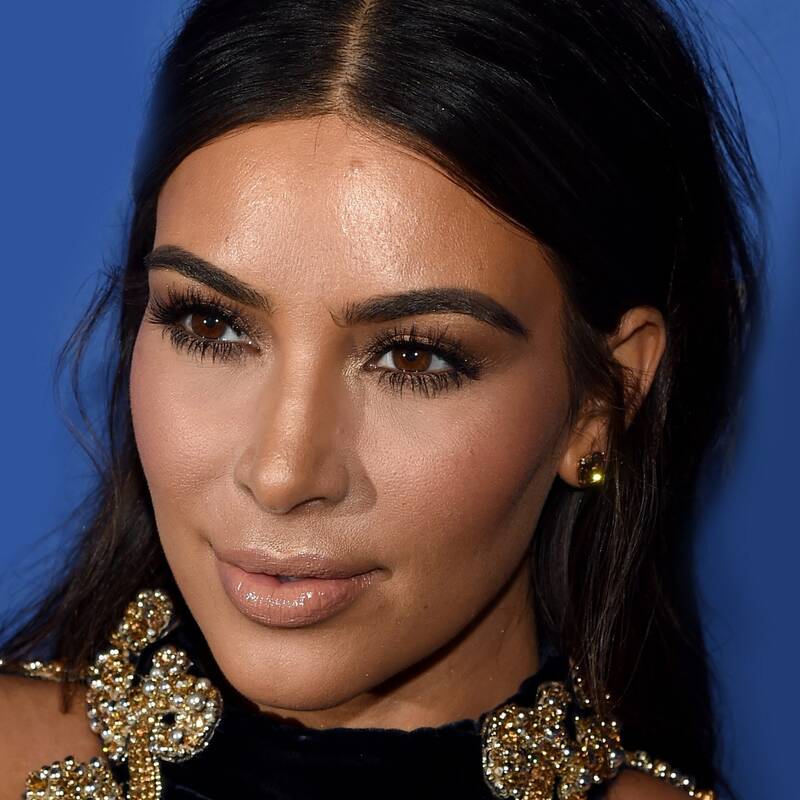 She’s the only celebrity who made the contouring trend soar through the roof. She is proud of her complexion and doesn’t believe in going for a whitewashed look. She feels accentuating her best features, darkening certain aspects of her face brings out her facial features perfectly. And, we agree too. So if you want to rock this trend like Kim K, don’t forget to pick out a bronzer and a highlighter, and contour your face with these to receive her flawless look. So popular Kim K’s fashion sense has become that you can identify certain pieces as her signature style. One of them being the pastel co-ords. She loves picking them out in high neck, well fitted cuts, which flaunts her curvaceous body perfectly. She likes to keep the colours sober and pastel and the cuts neat and plain. So if you want to look New York fashion perfect, don’t forget to pick out a plain pastel co-ord. You can’t have high street fashion without a bit of layering and our Kim Kardashian covers in style with her signature camel coats. She keeps them long, draped on her shoulders, in neutral beige and camel colours. She completes her look by keeping the rest of her style minimalistic and slick. Well, the fashion police always gives her brownie points for layering with panache, and we love her in this too. While girls all over the world try to alter their body structure to look good in a particular clothing trend, this bombshell likes to make whatever she wears on her body look absolutely fabulous. She is proud of her derriere and likes to flaunt it in high waisted pants. Last but not the least, the reason Kim continues to wow us day in and day out is her confidence. She embraces her body beautifully, she flaunts her motherhood in style, she doesn’t shy away from trying bold trends or changing the colour of her hair. Her USP, which should inspire us all, is that a little bit of confidence can go a very long way. 9 Beauty Tips from the “Jenners” That Will Make You Look Nothing Less than a Celeb! 8 Offbeat Designer Bags You Will Love! There’s no doubt she’s a true diva and has exceptionally good makeup and dressing style. One thing also she did was to make every girl love and appreciate her curves!